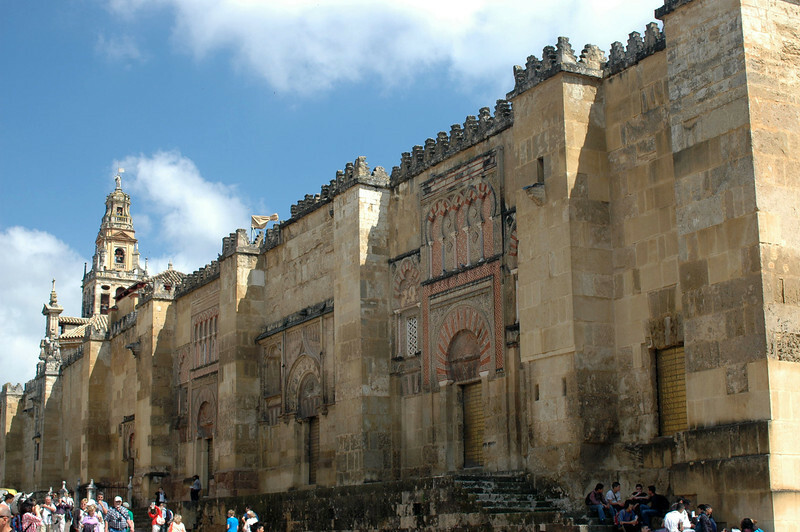 The facade of the Mezquita. The original Great Mosque was built in 785, and the more lavish additions were made subsequently. The Catholic cathedral that is encompassed on the site was built in the 1700's.